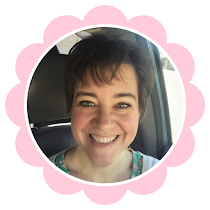 I am so excited to share my latest project with my readers and homeschooling friends! OR a Devotional Booklet for any family that would like to implement family Christmas devotionals as part of their yuletide celebrations. 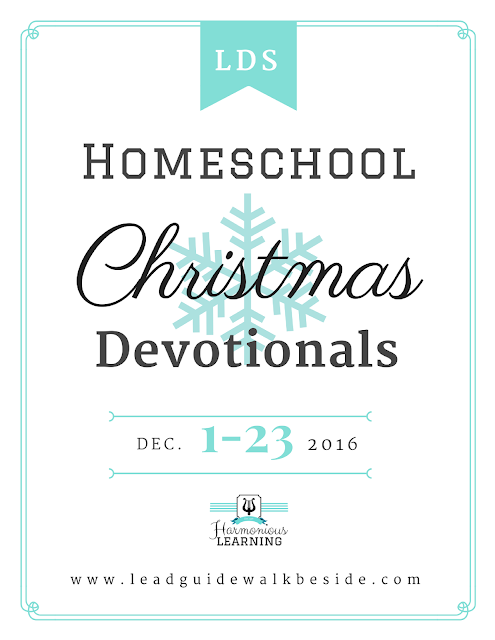 What are Homeschool Christmas devotionals? Each year at Christmastime, I used to feel over-whelmed at the thought of continuing a full home-schooling schedule. But then, I found that if I combined an old family tradition of nightly Christmas devotionals with our daily "Table Time," I could still be consistent with covering some learning basics. This idea also enables me to simplify our daily lessons, help my children build their testimonies of Jesus Christ, and allows us to enjoy the festivities and lovely feelings of this very special time of year. The booklet will have SEVENTEEN devotionals that you can use between December 1st and December 23rd. That is enough devotionals for 5 days a week from the beginning of the month until Christmas Eve. This new resource will come directly to the email boxes of those who subscribe to this blog. To do that, fill in the "Subscribe" box on the right sidebar. How do the devotionals work? There are several options for each day's devotional-- and the beauty is that each family can choose what to include in their own devotional, and what they don't need. But the options are there for them! Another great thing to add is a chapter book that the family is reading aloud together throughout the season. (See the booklist of suggested Christmas read-aloud books at the back of this booklet for some ideas. I hope you will enjoy these devotionals as much as our family does. 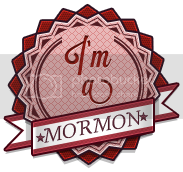 Don't forget to subscribe to this blog in the right sidebar to get yours on December 1st!